As people age, the cheeks, chin, and jawline can form lines in areas where facial movements occur. Deep wrinkles can form, and there may also be a loss of volume and definition. Juvéderm® VOLIFT® has been designed to smooth deep wrinkles and restore volume and definition in the lower face. This achieves a younger-looking face. VOLIFT comes with lidocaine infused in the solution. This local anesthetic causes temporary numbness for maximum comfort during injection. One of the most common questions patients ask is how long they can keep their new look. 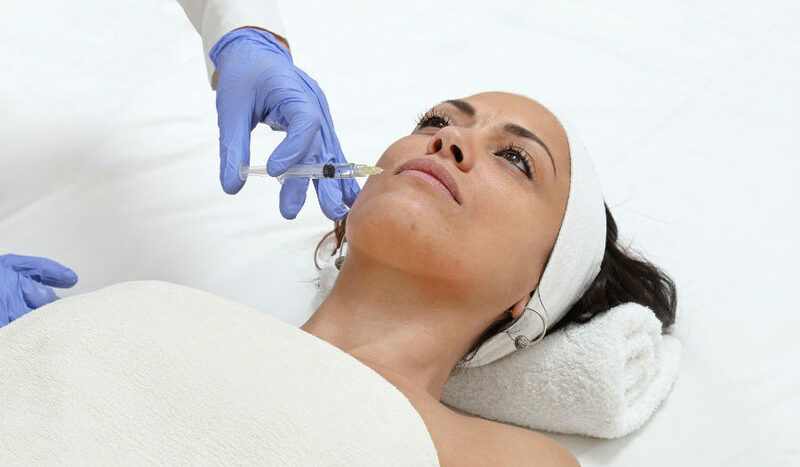 A new study has found long-lasting results of up to a year with this injectable. Dermatologic Surgery recently revealed the results of a recent study. They found this filler to be effective in treating moderate-to-severe nasolabial folds for up to one year. It was also well tolerated by the study subjects. There were 70 participants in all. The mean age was 49 years with 94% of them being women. All patients had moderate-to-severe nasolabial folds and received the hyaluronic acid dermal filler. On day 14, twenty-eight of the patients received a top-up treatment (a second series of injections). Researchers followed up with study participants at 1, 9, and 12 months. Researchers used a validated photonumeric NLF Severity Scale at each follow up. At the 12 month follow-up, investigators and patients reported high satisfaction with the treatment. A low number of participants reported pain, swelling, and bruising. Most of the mild effects resolved within 48 hours of the initial treatment. James Christian Cosmetics has recently started offering this revolutionary dermal filler. James believes in offering the latest advancements in the dermal filler industry, and is excited about the launch of this new injectable solution. For a free consultation or to schedule your treatment, please call 1-844-iBOTOX-Now during normal business hours or call/text 917-860-3113 to reach our 24/7 cosmetic concierge. *Juvéderm® VOLIFT® is a registered trademark of Allergan, Inc.
What Is the Difference Between VOLUMA® and VOLLURE®?